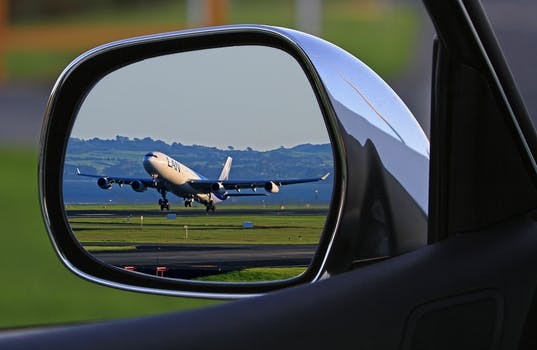 Take a couple of minutes to compare and pre-book your parking at Stansted Airport so you don’t pay the gate price which can be 60% more expensive! Use your preferred navigation app e.g. Google Maps to check the journey time a few days before you are due to fly. For the most accurate results, check the estimated travel time at the actual time you are planning to set off. Confirm your presence on the flight and print your own boarding passes. You may also be able to enter details such as meal options and baggage quantities and select a seat. Avoid going over your baggage allowance. Apart from the additional cost of surplus baggage, you will lose time queuing and stress levels will go through the roof. The short stay car park, valet parking, meet & greet, park & ride or park at the hotel. The Short term car park, valet parking and meet & greet services will save you time. You can park close to the terminal and walk through to check-in from there. If you have a very early start or would like to avoid the unpredictable rush hour traffic, you may prefer to book a hotel and parking package. Arrive at the hotel the night before, enjoy a meal, relax and get some rest before making your way into the terminal when it is time to get checked-in. Leave your car with the hotel while you are away. Some hotels even offer a return meet & greet service so you can have your car delivered to the terminal. You can quickly and easily search and compare prices now. By pre-booking you can secure your space at the best possible price.